How are depression and chronic pain linked? Consultant in Pain Medicine & Neuromodulation, Dr Norman Kufakwaro, sheds light on the connection between chronic pain and depression. It’s a well-known phenomenon that people exposed to stressful life events may develop depression. It has been proven that a high concentration of stress hormones induces a significant change of receptors in our bodies which are closely linked with pain, anxiety and depression. Depression can be triggered or precipitated by chronic pain. As a result, individuals with chronic pain are at a high risk of long-lasting emotional disturbances characterised by persistent low mood and anxiety.The relationship between chronic pain and depression can also be looked at as chicken and egg. Individuals with depression are predisposed to developing chronic pain. There is evidence that supports both views. Patients with pre-existing depression are more likely to develop headaches and chest pain. Conversely, several studies support the notion that depression is a consequence of chronic pain.On balance, recent evidence now supports that depression is a consequence of chronic pain rather than the other way round. The changes induced in our bodies by both conditions can explain this conundrum as they share the same chemical mediators, namely noradrenaline and serotonin. Hence antidepressants are recommended by NICE (The National Institute for Health and Care Excellence) and are commonly used as first-line treatment of chronic pain. Many clinicians support the use of early and effective painkillers to treat various chronic pain conditions, which can reduce the risk of developing affective disorders.Nevertheless, the emotional consequence of chronic pain takes a while to develop. This is a result of slow changes to one’s nervous system. 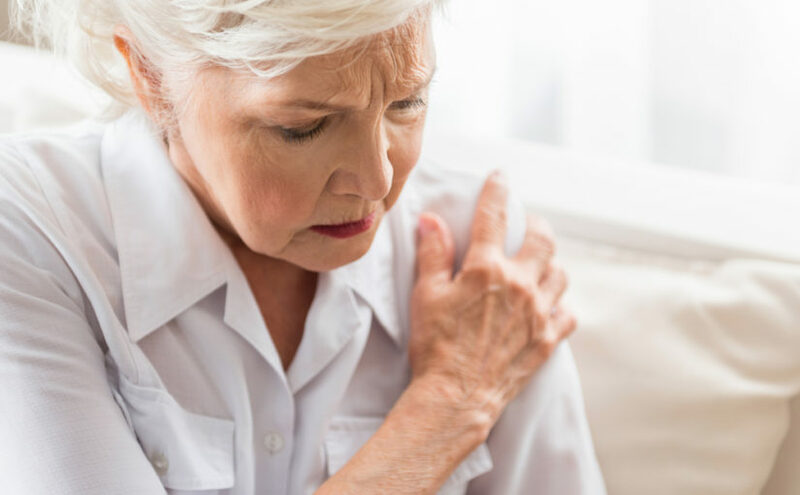 Once this occurs, it can be compared to a miswired computer or a misfiring system which has a considerable impact on the individuals’ quality of life.In summary, there is a recognised link between depression and chronic pain. We are also aware that chronic pain can be associated with anxiety and cognitive decline in the long term. Given the relationship between chronic pain and depression, the treatment of chronic pain follows a multi-disciplinary team management approach which is widely used all over the world. In addition to this, advances in our understanding of chronic pain over the last 10-20 years have ushered in personalised pain management to the benefit of patients who previously felt ignored and isolated by family, friends and clinicians with poor understanding of their condition.